RE/MAX 440 welcomes James Rinier to the Company! 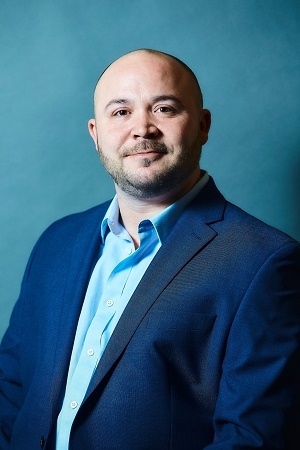 RE/MAX 440 is pleased to announce that James Rinier has joined RE/MAX 440 and is now affiliated with their Perkasie office located at 701 W. Market St., Perkasie PA. Prior to becoming a Real Estate Agent, James worked in Insurance Adjustment, high-end residential construction. James is a member of the Montgomery County Board of Realtors. Jim comes from a long line of home pros. From residential construction to real estate, his family has always in one way or another been involved in the buying, selling, building and rehabbing of homes from Pennsylvania to California. Jim has also personally negotiated hundreds of settlements for clients with damages to their homes caused by a variety of reasons and is considered by many as an expert in most areas of residential construction methods and procedures giving him a huge advantage for4 his team and clients. James has been a resident of Bucks County for the last twenty years. He currently lives in Quakertown with his wife and their two children Jordan and Jadeyn. They have been married for five years. In addition to spending time with his family and friends, James enjoys all Philadelphia sports! Contact James at (215) 453-7653. You can also e-mail his at jrinier@remax440.com.